We supply thousands of jigsaw mats, gymnastics mats, MMA mats and tatami mats throughout Australia, Direct Mats is a premium supplier of safety mats to gyms, schools, sporting organisations and Government training details across the country. Direct Mats is a leading supplier and importer of training mats. 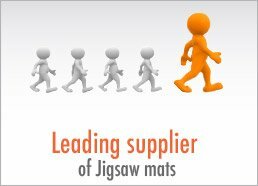 If you need safety mats, jigsaw mats, MMA mats or tatami mats give Direct Mats a call or email us today. 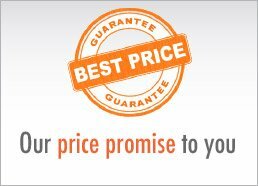 We well mats amongst the most affordable on the market. 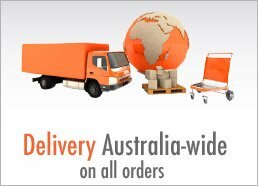 Our variety, and customer services make us one of the best suppliers in Australia.